Well t is the end of January already and let me just say I am totally over summer! I spend the entire time feeling super tired and grouchy, hopefully we will be getting some cooler weather soon. Now on to what I read. The January Wish is the story of Sylvia Greene and how, with the help of one little wish, her life is changed forever. Dr Sylvia Greene prides herself on her well organised life, full of science and routine, but all that changes when she makes a wish at the Tarrin's Bay Wishing Festival. Before long she is faced with the daughter she gave up for adoption and a new, very attractive work colleague. 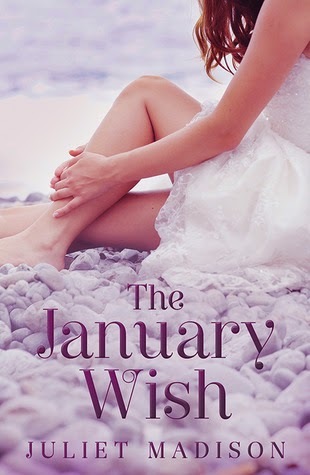 The January Wish starts off slowly but really picks up the pace towards the end of the book where it hits an emotional high point that leaves a lasting impression. 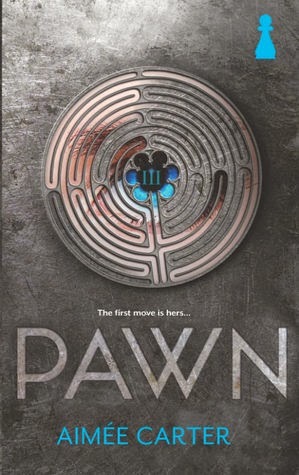 The characters are easy to relate to and each has their own issues to deal with creating a web of subplots. I really enjoyed The January Wish despite it's slow start, it was definitely worth reading. Perfect for a nice light read. 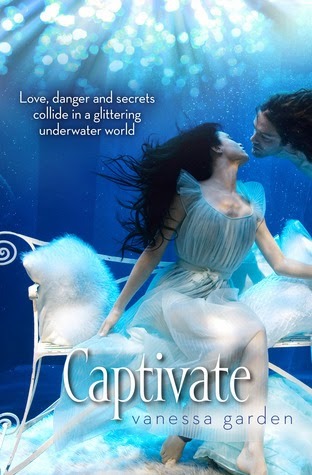 Thanks to Harlequin Australia, Escape Publishing and NetGalley for the ARC. Samantha Walker has packed up her life in the city and moved to the small and closely knit community of Swallow's Fall, where she meets the local vet, Ethan Granger. From this first encounter there is a mutual attraction between Sammie and Ethan and when Ethan offers to help Sammie fix up her house, the seeds of romance have been sown. Soon Sammie and Ethan are the talk of the town, but secrets from their pasts threaten to end their friendship. As with most romance stories the attraction between the main characters, Sammie and Ethan is immediate, however they both carry a lot of emotional baggage and are very wary of ruining what could be a wonderful friendship. I love the complexity of the characters. Sammy is bold and caring but determined to make a good impression and forge a good reputation for herself in the small community. Ethan is stubborn and determined but struggles with the memories of his past. Jennie Jones has created not only believable main characters but the secondary characters are delightful as well and each of them has their own stories to tell, from Grandy, the town patriarch to Josh, the teenager who is just trying to find his place in life. Each and everyone of the characters helps bring the fictional rural setting of Swallow's Fall to life, and discovering the way their lives all intertwine is a pleasure. 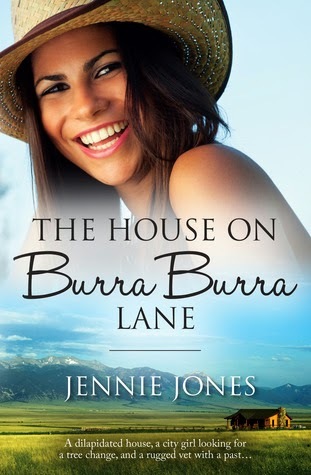 The House On Burra Burra Lane is a delightful debut novel of hard won relationships full of comprise and acceptance. 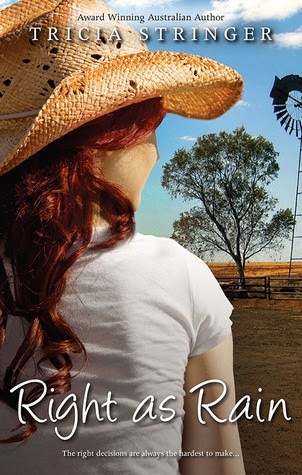 A must read for fans of rural romance.